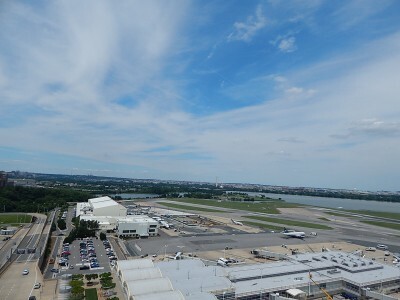 the main runway at DCA. As the planes queued up the snow continued to fall. 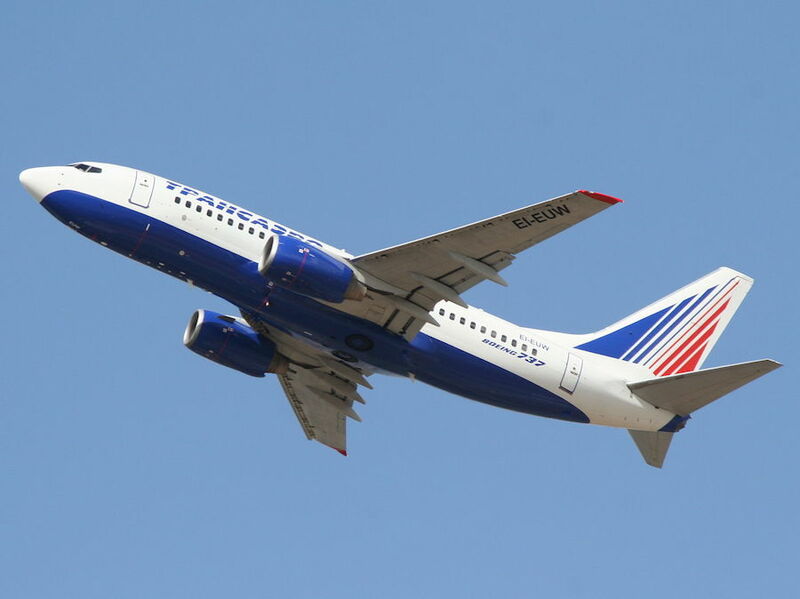 In the midst of this slow moving back up was a brightly painted Boeing 737-200 belonging to Air Florida. This “brightly painted” Air Florida jet would eventually lead to new advances in aviation safety. 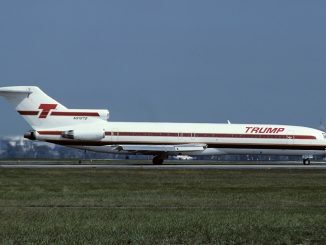 The aircraft had arrived in the capitol earlier in the afternoon from Miami and was now trying to return to the Sunshine State. However, like every flight that day, Mother Nature was having her say. The flight back home for the Air Florida jet was delayed for an hour and 45 minutes due to the weather and trouble pushing out of the gate. They then faced another 49-minute wait in snarling traffic to take off. At 3:59PM, Air Florida flight 90 was cleared for takeoff. From the start of the takeoff roll, passengers knew something was wrong. The airplane seemed sluggish and was slow to gain speed. The pilots noticed something wrong as well: the engines seemed to be running too high so they pulled back slightly on the throttle. Shortly after V1, the pilots pulled back, but instead of climbing normally the 737 was slow and barely able to generate lift. The pilots also noticed they were failing to gain speed and leveled off the nose to compensate. Thirty seconds after take off and after reaching an altitude of 352 feet Air Florida 90 stalled and crashed into the packed 14th Street bridge before plummeting into the freezing Potomac River. A WRC-TV news crew stuck on a neighboring bridge filmed the scenes that followed. On the surface of the frozen Potomac six survivors from the Air Florida jet clung to life in the form of the broken tail section of the 737. The congested roadways in DC hampered emergency response and the first responder was a United States Park Service helicopter that began to attempt an airlift operation. Two bystanders sprung into action and risked their own lives to save those in the water. The rescuers were able to save five of the six people in the water. The sixth person continued to give up the chance of rescue to the other survivors until he succumbed to the cold. His actions were honored when the new 14th Street Bridge was renamed in his honor. The NTSB investigation quickly began as the team sent divers to find the black boxes from the wreckage. After they were found the boxes were sent for analysis. The Flight Data Recorder showed the engines were working normally, but the readings were unusually high. When the investigators took a look at the Cockpit Voice Recorder, they found the crippling issue. During the taxi checklist, the crew left the Engine Anti-Ice in the off position, despite the freezing conditions. Also, during the taxi, the crew taxied the plane closer to a DC-9 ahead of them thinking it would melt built up snow. The opposite occurred as the melted snow, re-froze on the wings during the takeoff compromising the airflow over the wing. The NTSB determined the accident was caused by pilot error. because the crew failed to turn the engine anti-ice on and for trying to clear snow from the wings with the exhaust of the leading aircraft. Although only four passengers and one crew member survived, the crash of Palm 90 is remembered for the heroism displayed by the survivors and the people of Washington D.C. The sixth survivor, Arland Williams Jr. a bank examiner, was praised for giving up the rescue line numerous times in order for the other survivors to be rescued. His actions to save the other survivors were honored in the renaming of the 14th Street Bridge to the Arland D. Williams Jr. Memorial Bridge; also an elementary school in his hometown of Mattoon, Illinois was named in his honor. Others commended for their heroic actions that freezing January day were Roger Olian, who was the first bystander to jump into the water to try to save the passengers; Lenny Skutnik, who jumped into the water and pulled one of the survivors to shore after she lost grip of the rescue line; and the crew of the Parks helicopter, pilot Doanld Usher and paramedic Melvin Windsor, who risked their lives trying to get as close as possible to the survivors and pull them out. After the crash, blame was placed on a young inexperienced crew failing to follow proper procedures and the lack of crew resource management between the two pilots. The crash of Air Florida flight 90 lead to airlines enacting policies of having at least one seasoned pilots onboard each flight. Also, airlines began to train crews to not take the captains word as always true. 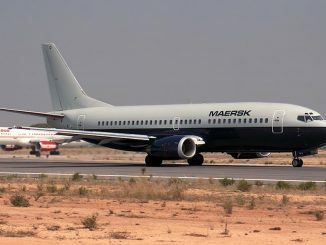 Finally, the crash of Palm 90 lead to the FAA beginning to pay more attention to the surging low-cost carrier industry. The crash of Air Florida Flight 90 was a preventable and unfortunate accident brought on by a low cost carrier using a young crew not following the correct procedures. However, the crash brought out the human spirit as people risked their own lives to save complete strangers. A nation watched in horror and in awe as ordinary people jumped into a frozen river to save complete strangers struggling to cling to the jet they were once passengers on. These actions are the legacy of Flight 90 as a shinning light to the human love and spirit people hold for esch other.